If Neil Haggard had an unknown twin, it just might be Waldo from the classic Where’s Waldo books. Same stature (lean, mean, fit and friendly), minus the striped shirt. Neil has been to Nepal 20 times since 2004, and has also ventured to Tibet, Norway, Bhutan, India, Thailand, and many other adventurous destinations. And that’s just in the last 15 years. The best thing about all this adventuring? You can go with him. As we sit at a coffee shop, Neil has a tidy stack of notes and forthcoming trip plans on the table. He’s the kind of person who orchestrates the details to ensure a good trip. He’s also been a yoga teacher for 17 years, and works as a professional life coach. 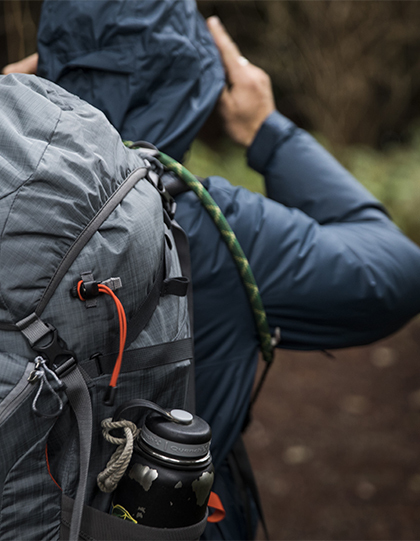 Wrap all this together, and you have a skillful guide who’s already vetted the terrain. I first met Neil about 6 years ago. He was hosting a fundraiser to build a school in rural Nepal. He showed a large group of supporters slideshow images as we dined on authentic Nepalese food. Since then, we meet periodically to talk about our love for the Himalayas and to exchange travel literature. Neil became a travel guide quite naturally. He went to Nepal, fell in love with the rugged peaks and allure of the culture and people. He returned, this time with his sister, and then people began asking him to take them, too. Thus, Peak Tours was born. Neil worked in the outdoor industry for years, and enjoys mountaineering and climbing. He has many bikes and sometimes, when we meet, he shows up on his fancy road bike instead of a vehicle. And, he says, it’s in the mountains where he feels happiest. Neil took his compassion a step further, building a school and library in rural Dhading village. That’s how I met him — raising funds to give back. Every November, huge cranes (we’re talking 5 foot tall birds!) migrate from Tibet, and overwinter in Bhutan. Neil did his on-the-ground homework and found a festival celebrating the return of these birds. He takes groups for a home-stay, hot stone bath, then a hike to a temple for a traditional cultural show. 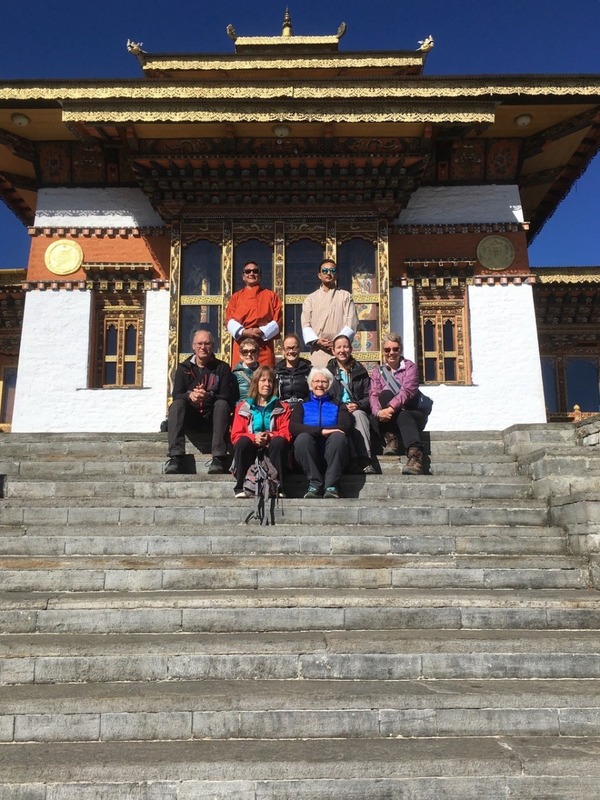 Neil has taken groups to see EBC on both sides of the border — from Tibet AND Nepal. For many, this is the dream of a lifetime come true. Since leaving the outdoor adventure industry, Neil’s feet have hardly touched the ground. He’s led 12 treks to Nepal, 6 yoga and culture tours in Nepal (ideal for those wishing to experience Nepal, but without the hiking), 3 culture trips to Bhutan, 3 cycling tours to Norway, and a culture tour to Tibet. Want to Travel With Neil?